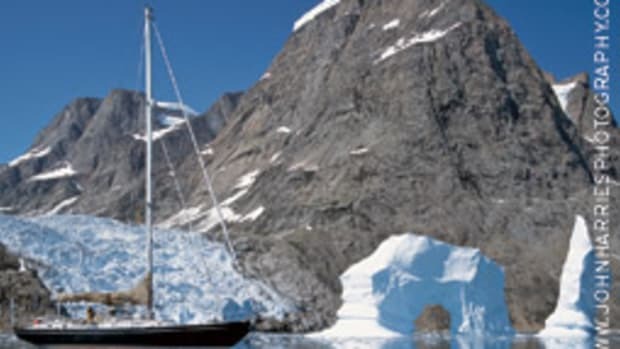 Four prior hard groundings that caused keel damage to the collegiate racing yacht Cynthia Woods led to the June 6 loss of the boat’s keel and a capsizing in the Gulf of Mexico, resulting in the drowning of one of two adult safety officers aboard, a Coast Guard report says. Meanwhile, a lawyer for the widow of the drowned man, Roger Stone, has questioned the thoroughness of the report and the credentials of a consultant who prepared it for the Coast Guard. The Texas A&M University at Galveston boat capsized and flooded in less than a minute from the time Stone, 53, who was off watch and in the cabin, noticed the Cape Fear 38 was taking on water, the report says. Stone drowned after helping two student sailors escape. The report, which is critical of the university’s maintenance of the Cynthia Woods, takes note, as well, of the failure of the crew — which included four students — to properly employ the boat’s EPIRB and life raft. Both of those lifesaving tools were improperly stowed, rendering them useless after the capsizing near midnight during a race from Galveston to Veracruz, Mexico, the report says. 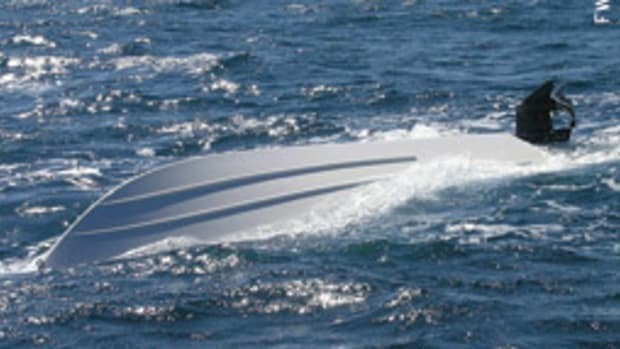 The capsizing threw the second adult safety officer and two students, all of whom were in the Cynthia Woods’ cockpit, into the Gulf waters. They were joined by the two students who had escaped from below decks. The five spent 26 hours in the water before being rescued by the Coast Guard. These five sailors had no access to either the EPIRB or the yacht’s life raft because both were stowed below, the report says. The EPIRB, “found still in its box, inside the cabin” with its switch in the off position, was tested and found to work, according to Ancon. 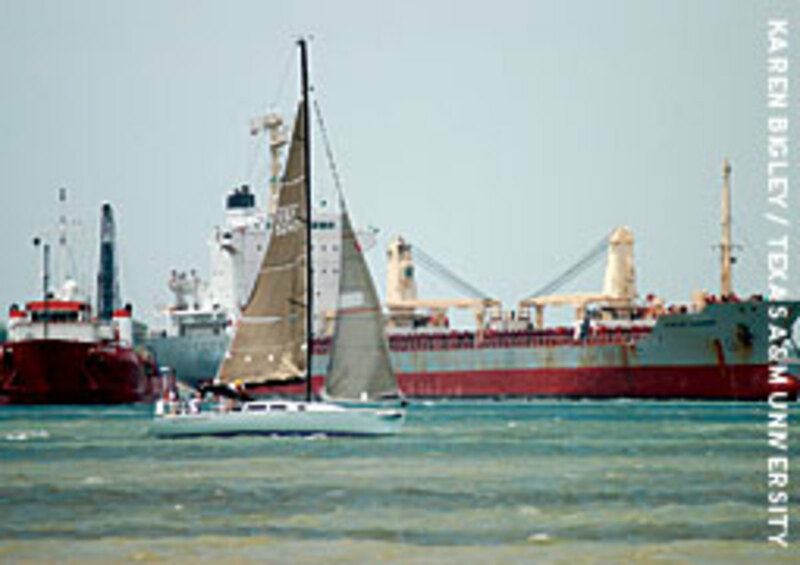 The Cynthia Woods and a sister ship were “the only true racing vessels in [Texas A&M-Galveston’s] fleet,” the Coast Guard notes, in an executive summary of its report. 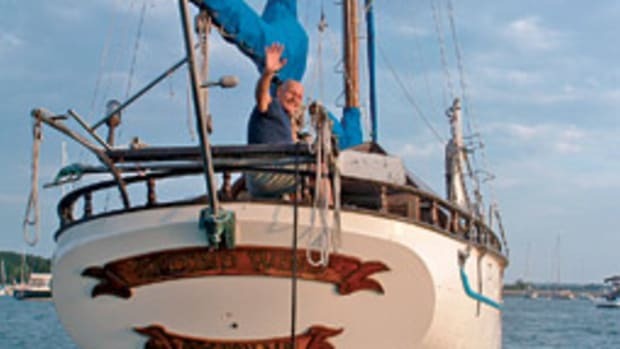 It says there was no evidence that Texas A&M-Galveston’s small boat manager, who oversaw all of the school’s vessels, was aware of special care needed for a boat like a Cape Fear 38, which was built to racing standards. Race boats typically are built to comply with one or more of various racing rules in order to qualify for specific races, Villalon says. 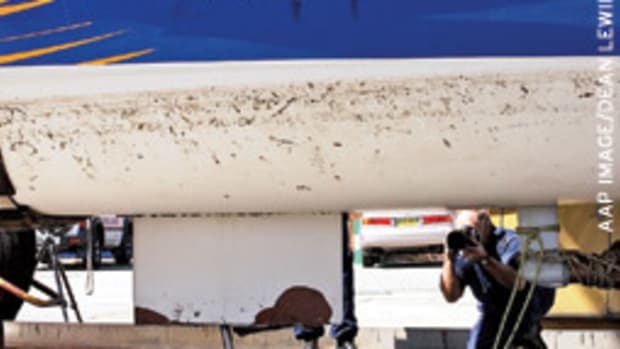 Race boat hull thickness, as a result, might be half that of a boat built for cruising and as much as one tenth of the thickness of a sailboat designed for blue water cruising, he says. That did not happen with the Cynthia Woods, the report says. 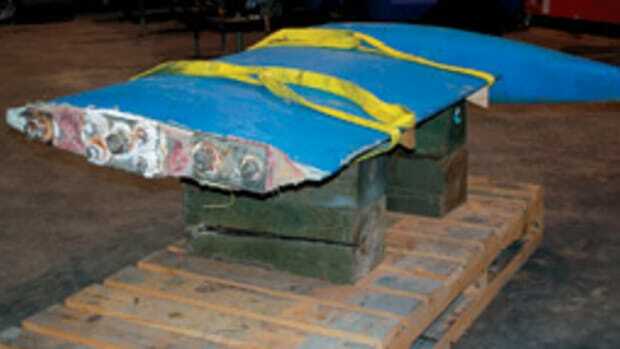 According to the report, the boat had hard groundings in February, March and July of 2006 and in February 2007. 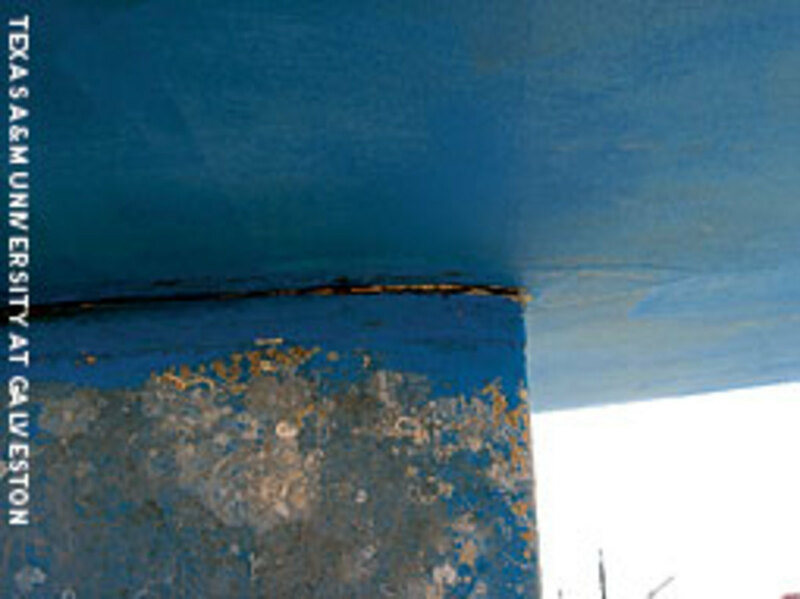 The report notes that after the last grounding, the boat was hauled and its keel was removed and reattached and its fiberglass patched. “Despite the vessel’s numerous groundings, all evidence examined in this case indicated that no major repairs or examinations were performed on the Cynthia Woods by any qualified third parties,” the report states. In a letter to the Coast Guard, Randall O. Sorrels, attorney for Stone’s widow, Linda Stone, says its report deserves a “failing” or “incomplete” grade. “Our boating public can feel no safer today than the day we learned of the catastrophic keel failure,” he writes. “No one from the Coast Guard could tell us what Mr. Villalon’s area of expertise was,” Sorrels continues. Quoting e-mail messages purported to be from Villalon to Cape Fear’s lawyer asking for documents, Sorrels suggests the consultant was under “pressure” to complete his investigation and asks who applied that pressure.